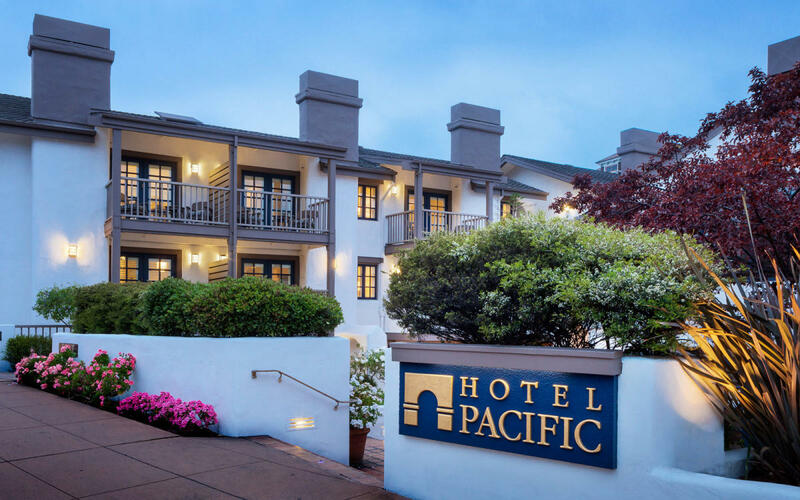 Located in downtown Monterey, across from the Monterey Conference Center, Hotel Pacific offers luxury, business-friendly accommodations, complimentary continental breakfast, and onsite meeting space for groups of up to 70 guests. 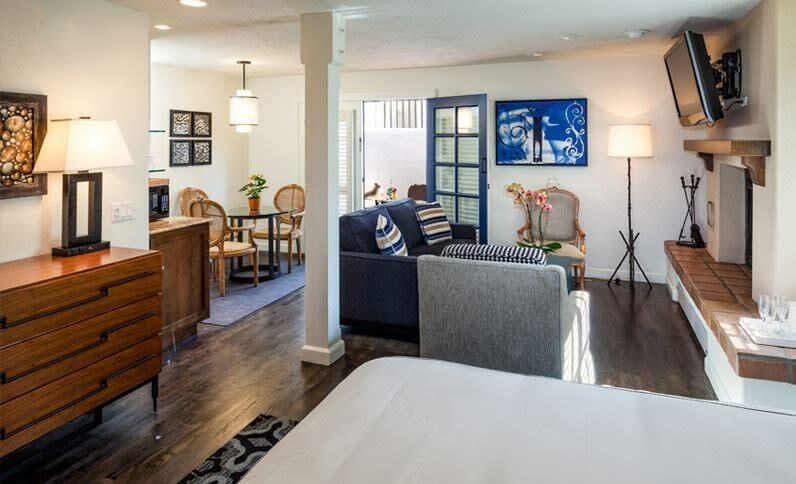 Plan the perfect function with audiovisual equipment and California coastal cuisine from Aqua Terra Culinary specializing in menus for brunches, luncheons, dinners and receptions made up of the freshest regional ingredients. 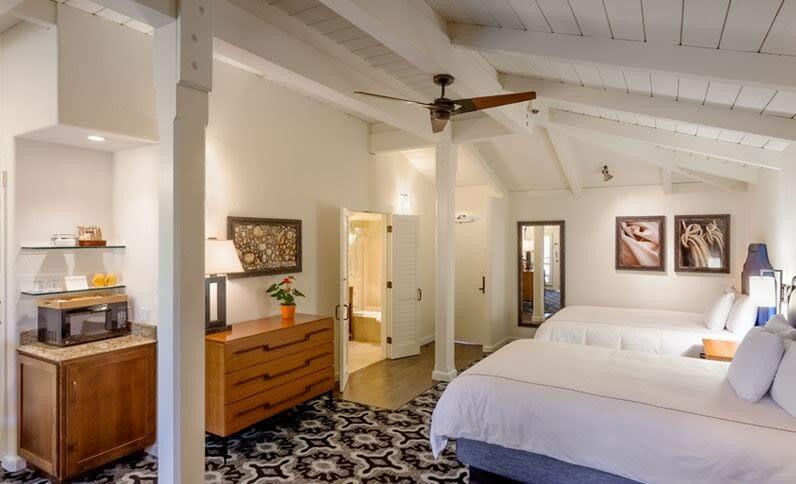 Fun Fact: The Hotel Pacific is comprised solely of suites, complete with fireplaces! 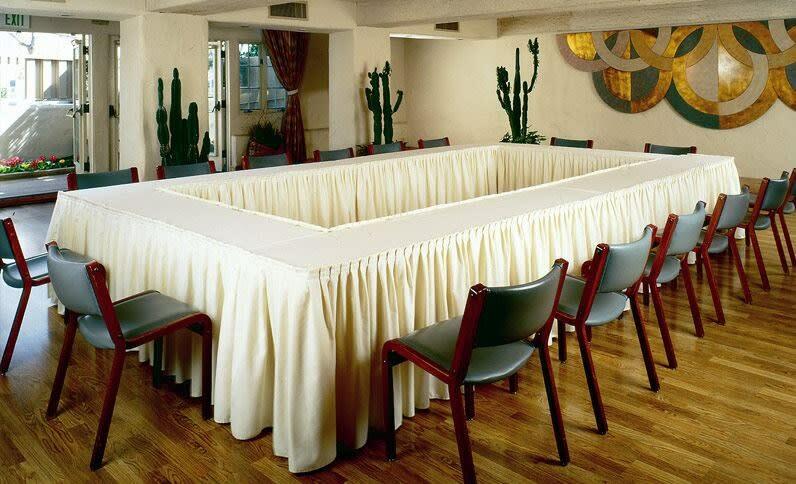 Largest Meeting Room: 1,777 sq. ft.